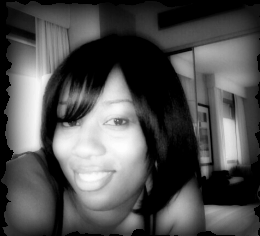 Olivia Linden was born in Queens, NY but raised in San Antonio, TX. Reading and writing were her passions from a very young age. At the age of 7, she submitted her first short story as a class assignment. The story went on to be posted in the school halls by the principal, and that sparked her to explore her writing talents. Initially, she had dreams of becoming a teacher when she grew up, but the twist and turns of life brought her right back to writing. Currently living in Florida with her 10 year-old son, she has decided to make a career out of writing. Other than a blog and a few articles written for a website, Olivia is a newbie to the industry. 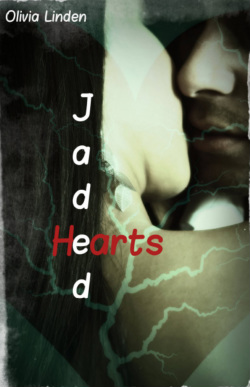 Jaded Hearts is her first published novel. Olivia’s writing style takes after her personality in a big way. Her sometimes sarcastic, and usually humorous tone comes across in her stories. In reality, she prefers to laugh her way through even the toughest of situations. Life has taught her that laughing helps to feel better faster. You can cry and complain, but no one really wants to see that. Visit Olivia Linden for more information. This entry was posted in Award, celebrity, honoree, Recognition, women and tagged author, career, FL, Florida, Jaded Hearts, mother, new york, newbie, novelist, NY, NYC, Olivia Linden, Optimism, passion, purpose, Queens, San Antonio, speaker, stories, storytelling, teacher, writer, Z. Bookmark the permalink.